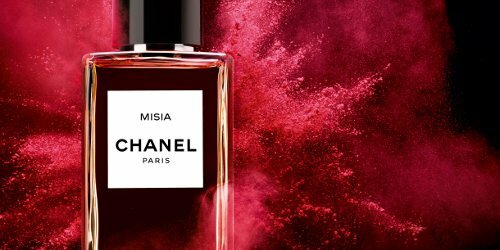 Boy Chanel joins the Les Exclusifs collection at Chanel this year, bringing the collection to 16.1 It’s the second Exclusif from house perfumer Olivier Polge (the first being Misia), and was inspired by Arthur “Boy” Capel. 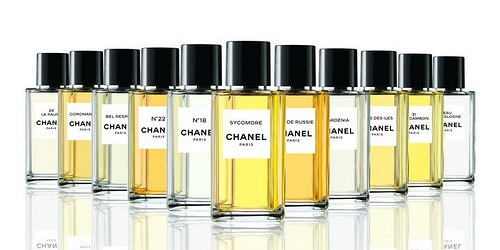 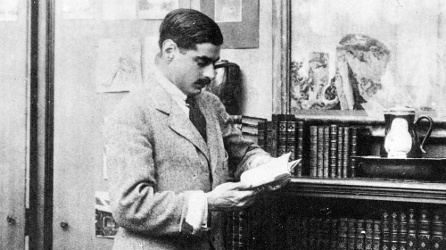 Boy Capel, an English polo player and businessman, would likely be forgotten today but for his 9-year affair with Coco Chanel — he is often cited as the true love of her life.1 That, of course, lends him massive potential as “another link in the grand construct of the Chanel story”.2 I don’t know exactly how many products he has accrued at this point, but his namesake lipstick (in the Rouge Coco Shine line) came out in 2011, and his namesake handbag, Le Boy Chanel, debuted in 2012 (and was called an “instant classic”). 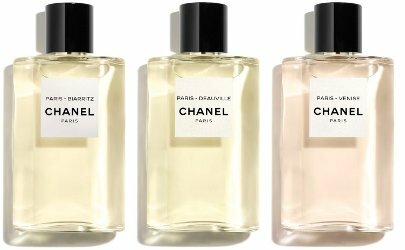 Now, he has a fragrance.